Being screened on channel 551 on January 20 at 5am Qatar time, the match brings together two boxing legends, both with fearsome reputations in the ring. Pacquiao, defending his WBA regular welterweight title, will be fighting for the 70th time in his career, having lost only once since coming out of retirement in 2016. Broner – once the self-appointed heir to Floyd Mayweather’s throne — has conceded only three times in his entire professional career but is battling a reputation for being a career underachiever. To subscribe, customers should switch to pay-per-view channel 551 and enter their purchase PIN. 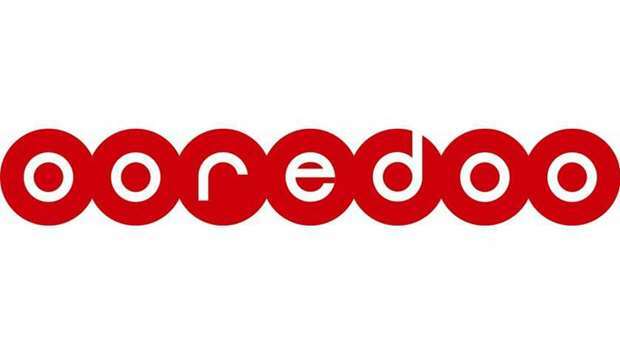 The fee of QR73 will then be added to their monthly Ooredo bill. More information on the match and Ooredoo tv can be had from ooredoo.qa.